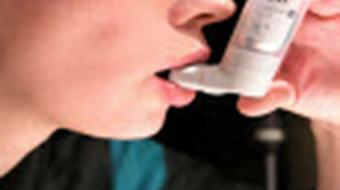 Treating asthma or COPD is typically done using some type of inhaler device. 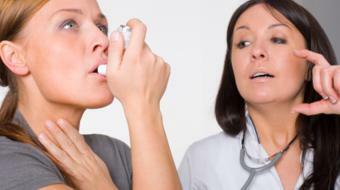 The technique or method in how the medication is delivered is crucial to efficacy and health outcome. Device technique should be assessed regularly by a trained health care professional to ensure proper use. 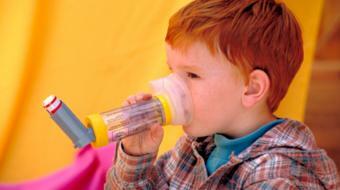 Respiratory Tract Infections and Asthma " Kiril is a 51-year-old millwright "